WowiZowi Productions is a strategic communications company with a reputation for exceptional websites, creative photography, powerful marketing and state-of-the-art hosting. We handle it all. Our websites are not templates, each one is custom crafted to your specific needs. Grow your business with a responsive, market-focused website. 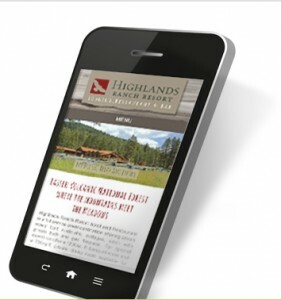 Our responsive websites are customized to adjust the mobile viewing experience to sell rooms. They meet Google’s guidelines for SEO, Mobile, Speed, Usability and Schema Coding. Often a great website languishes in obscurity because of a failure to comply with Google’s standards. We deliver a proven mix of Search Engine Optimization (SEO) techniques and Google Compliant coding tailored to your individual needs. It is important to note there is no single solution for every website. We create the optimum solution for you specific needs. Photography… it’s not just a photo… it’s a story! Our photography sells the experience you offer. We provide professional photography that highlights the beauty of your property and emphasizes your strengths and experience. We know hospitality and how to sell more rooms.